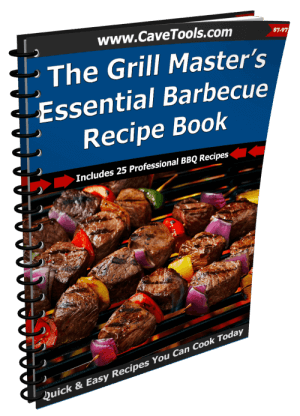 To be the master of any barbeque, there is one thing that you must get right, which is the kind of rub you use. The rub is essential to elevate the flavor, giving you a juicy, delicious piece of meat that is just right. Even though a rub is just a few spices thrown in together, there is a certain art to it that one must master. You should know what goes well with a brisket and what’s best for chicken. But once you have mastered the art of BBQ rubs, you will be the king of barbeques, at least in your neighborhood! 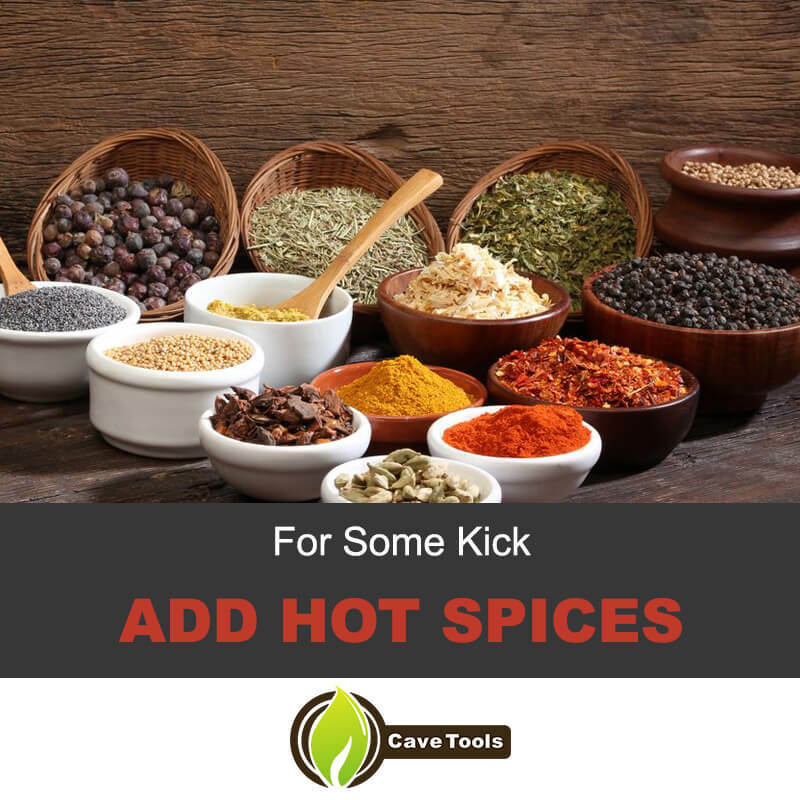 Whether you are looking out for a sweet rub to go with your meat for a sunny afternoon barbeque with your friends, or a spicy barbeque mix to spice up your evening with your special someone, we have got you covered. We have made a list of ten of the best BBQ rub recipes that are sure to get you the praise of all those who taste them. For those who like to go down the more conventional route of having a traditional barbeque rub, this is the one for you. It’s easy to make and super delicious. The end flavoring is neither too spicy nor too sweet, giving you the perfect balance that you need. Since it is one of the most common types of BBQ rubs, you absolutely cannot go wrong with this one. Once you have all your ingredients, mix them well in a bowl, and rub it all over your meat. Massage the spices into the meat thoroughly so that it can absorb the flavor. You can store this in an airtight container if you like and use it later on if you want. The Carolina Rub is a slightly spicier option for those who like their meat hot. This rub works well for a number of meats and fish, and is incredibly diverse, not to mention tastes great with them all. Mix all the spices properly in a bowl. Make sure that the rub is fine and does not have any lumpy bits in it. After you have made your mix, gently rub it onto the meat. Remember that this can be spicy for those who are used to different pallets and so you should be careful to not put too much on any part of the meat. Who doesn't love a good blend of sweet and savory rub to go along with an excellent piece of meat? 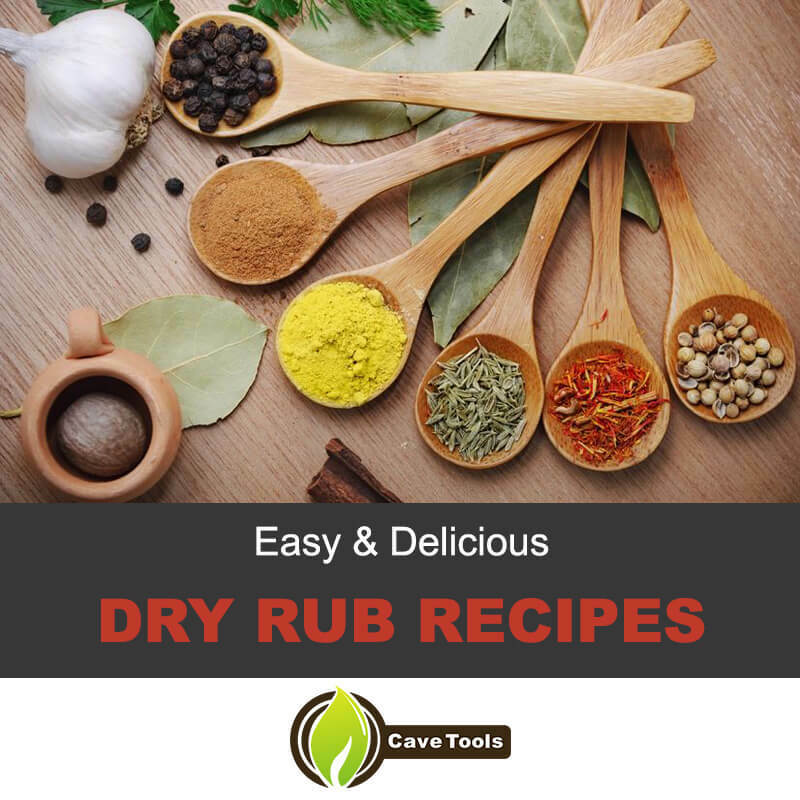 This incredibly simple rub recipe is great to put over almost any kind of meat and brings a good mix of flavor to the barbeque that you are cooking up. Always remember to use the right proportions of spices since it can be easy to throw off balance, making your meat either too sweet or too salty. After the mix is made, rub it onto the meat and let it sit for ten minutes before cooking. Coffee and cocoa may sound like some of the most absurd things to put into a rub, but when mixed with the right kind of spices, yields a flavor, unlike anything that you would ever expect. For those who want to experiment a little with their rubs, this recipe is the perfect place to start. The coffee and cocoa provide some of the best nutty flavors, while the rest of the spices offset it, giving you an incredibly delicious rub. Add a little spice to your meat with a Mexican dry rub that it not for the faint of heart. This rub might be spicy, but it is power packed with flavor, and when used right, gives you an incredibly authentic Mexican taste. Mix all the ingredients well and evenly spread it over the meat. If you don’t want it to be too spicy, you can use less of the rub to get a more neutral flavoring. For a delicious rub that fills your home with delicious smells that are sure to entice anyone, try out this Italian Herb Rub. With a beautiful mix of Italian spices, it gives you a savory rub that is sure to tickle your taste buds. After you mix your rub, put a good amount of it on the meat that you are grilling. The flavor does not tend to be too strong, which is why you might need to put a good amount of it to enjoy the flavoring. Mix the spices well and avoid any lumps in the mix. Spread the rub and massage it into the meat for a good tasty piece of meat. For those who like a tangy taste to tickle their taste buds, a mustard rub is a way to go. 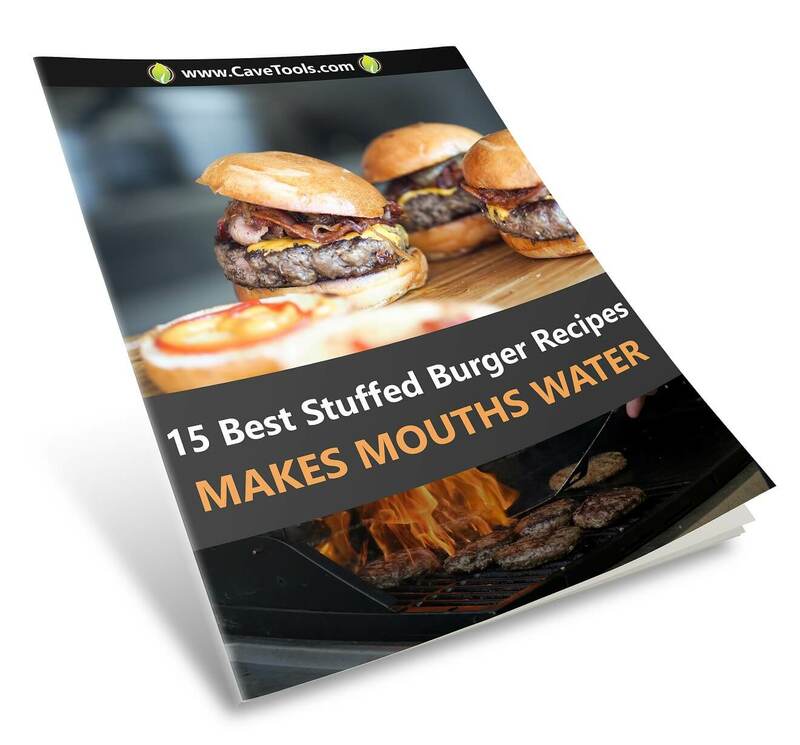 Perfect for almost any kind of meat that you would want to grill. If you are looking to try out new rub recipe that is not common, this mustard rub is the way to go. This might not be the traditional kind of rub that you are used to, but is one that has a delicious and unique flavor that is bound to keep people wanting more. Chipotle is a rub that goes well with meats and is extremely simple and easy to make. The rub has a certain amount of zing and spice to it, but can be toned down or up according to individual preferences. Chipotle dry rubs can be stored for an incredibly long time, which is up to six months in an airtight container. The rub tastes best when paired with heavy meats like pork and beef because of its incredibly strong flavor. If you want to make the rub spicier, add three chipotle peppers instead of two. The Memphis Style BBQ Rub is a delicious and incredibly popular way of preparing barbeque pork ribs and is not too overpowering in terms of the spice, yet not bland enough to go unnoticed. The rub requires a concise list of ingredients, most of which you probably already have. The Memphis Style BBQ Rub is probably one of the most versatile of all the rub recipes since it can be adjusted according to taste preferences. To make it spicier, tone up the paprika and cayenne, and add less if you don’t want it to be as spicy. 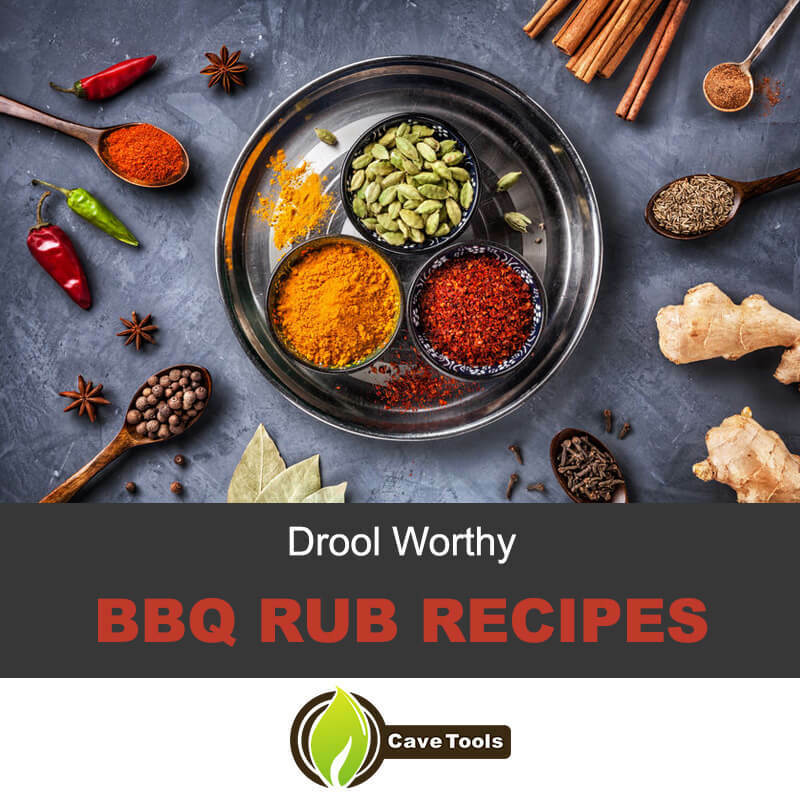 There is no doubt that everyone loves a good barbeque, and with these easy rub recipes, we are sure that you will be the star of your barbeque party! Most rubs can be stored for a couple of months, so it is always a good idea to make them beforehand and use them whenever you like. 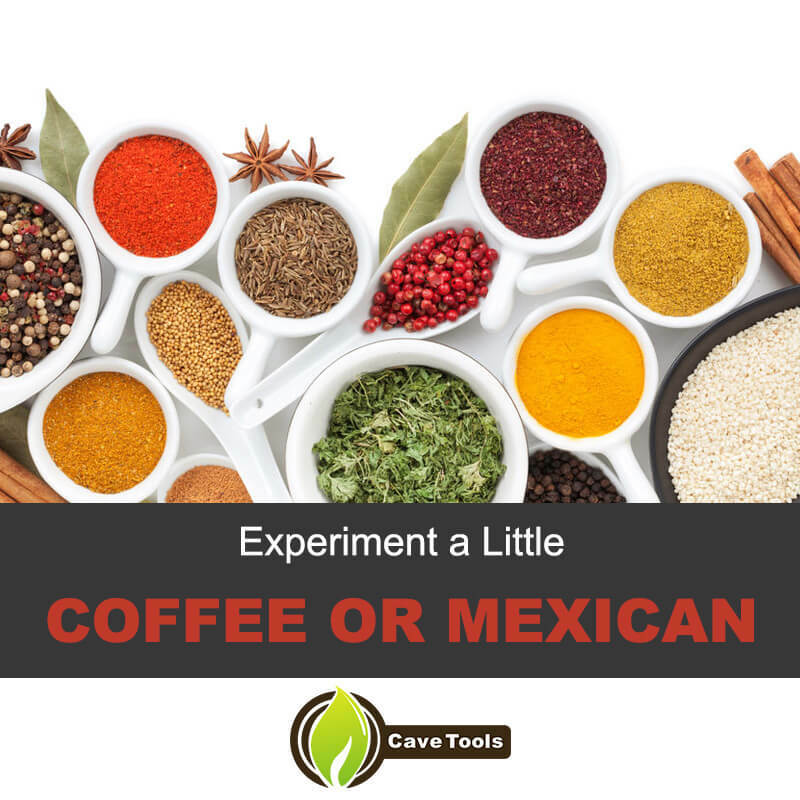 Don’t shy away from experimentation. If you feel like you can fine tune the recipe to suit your taste buds better, go for it! You might just end up with a rub that tastes even better than it did before! What Is the Difference Between a Wet Rub and a Dry Rub? 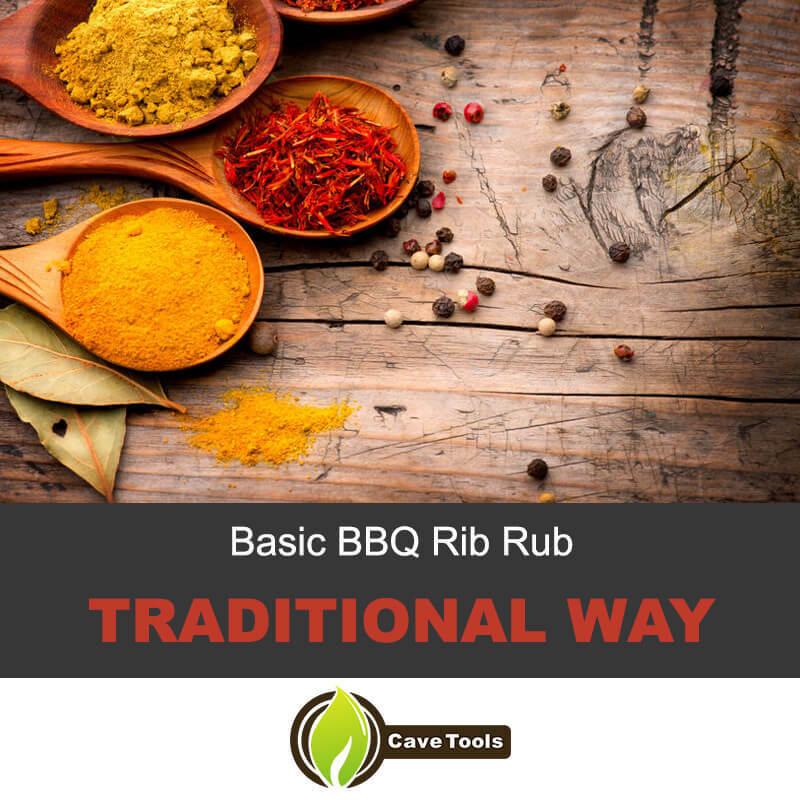 In general, a rub is a set of seasonings and spices that are rubbed onto meat as a way to marinate or create flavor in the meat. If the rub only contains dry ingredients (such as herbs and spices), then the rub is considered a dry rub. If the rub contains wet ingredients (such as vinegars, citrus juices, or molasses) it is known as a wet rub. How Long Do You Leave On a Dry Rub? A dry rub needs time to penetrate the meat in order to give it flavor. 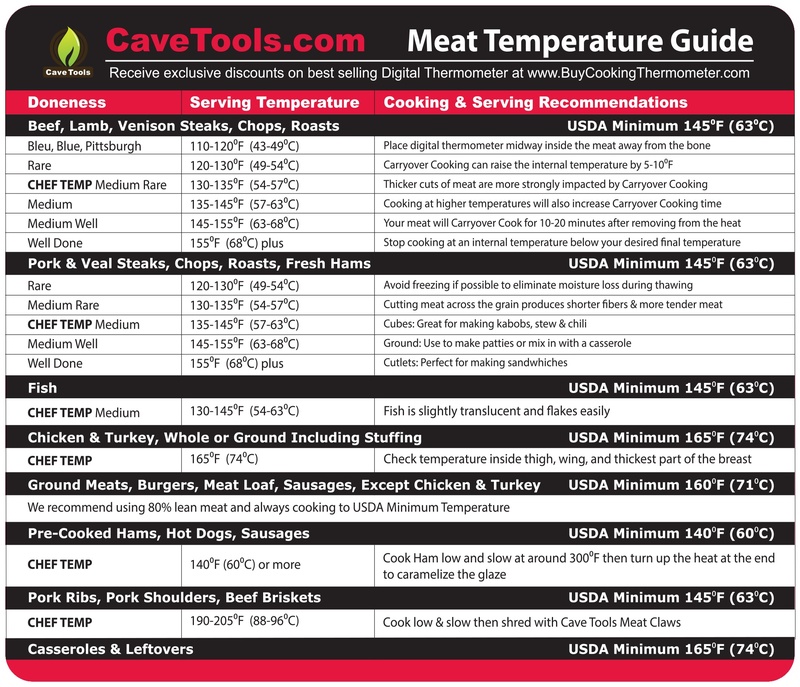 The length of time fully depends on the type of meat. Fish and other delicate meats only need about 15 minutes on a dry rub. Tough cuts of meat, like pork shoulder or brisket, can be left on for hours or as long as overnight. What Is In a BBQ Rub? 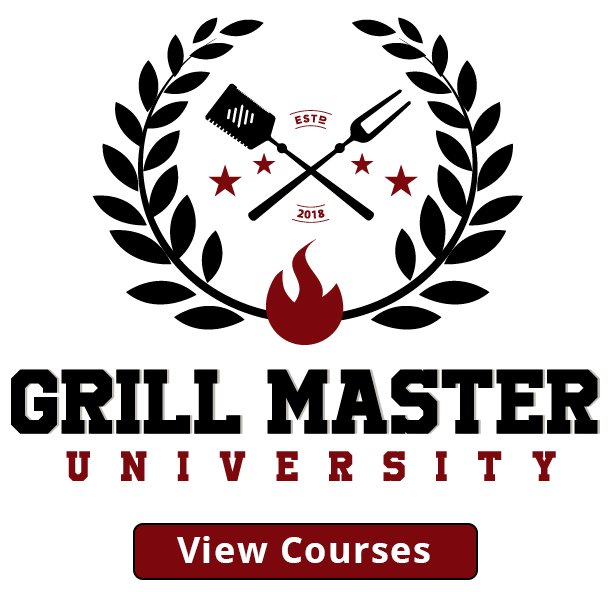 Barbecue rubs can vary greatly depending on the region of barbecue you are emulating and what types of flavors you want to shine through. Almost all barbecue rubs contain salt and sugar. 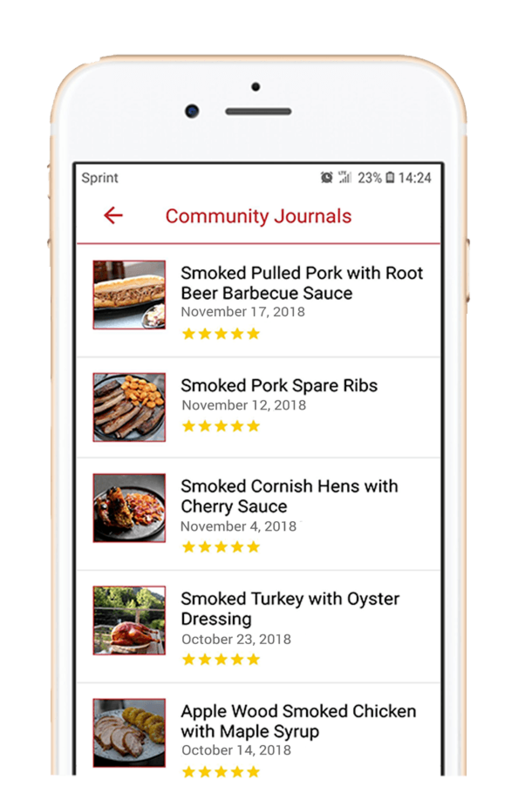 The rest of the ingredients can vary greatly but usually include onion powder, garlic powder, chili peppers, black pepper, and sometimes mustard powder. How Do You Apply a Dry Rub to Ribs? Once you have removed the silverskin (the tough layer of connective tissue that coats the underside of the ribs), you can apply the rub. Pat the meat dry with a paper towel. Firmly rub the seasoning on each side of the ribs. Allow them to sit for at least 15 minutes, or as long as overnight. Shake off any excess rub before placing the ribs on the grill. 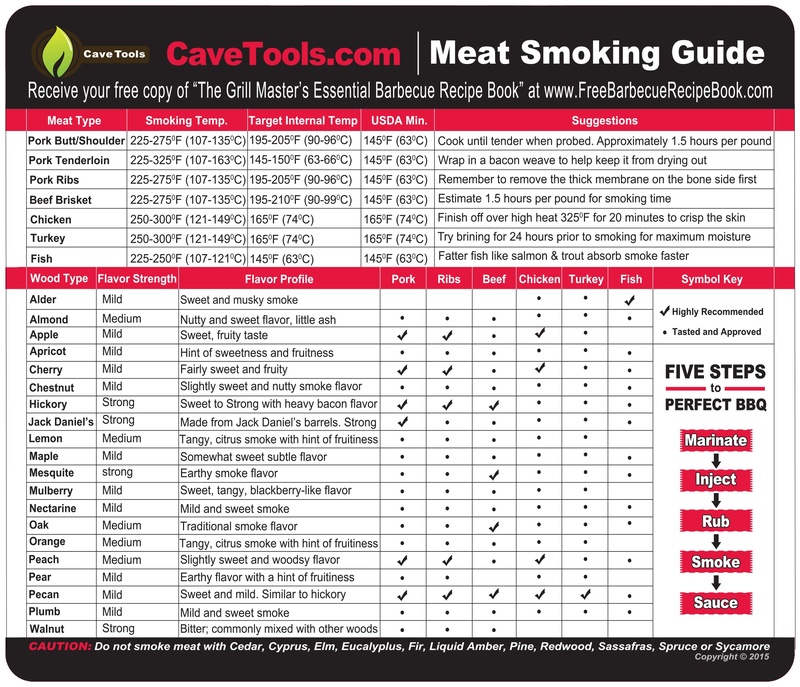 What Types of Meats Can You Season with BBQ Rub? Ribs are the most popular barbecued meats that use a barbecue rub. You can use a rub on any number of meats, including fish and seafood. Chicken and other poultry take very well to rubs, as do steaks and other beef cuts.